Thousands of people attended the independent, grassroots and volunteer-driven. 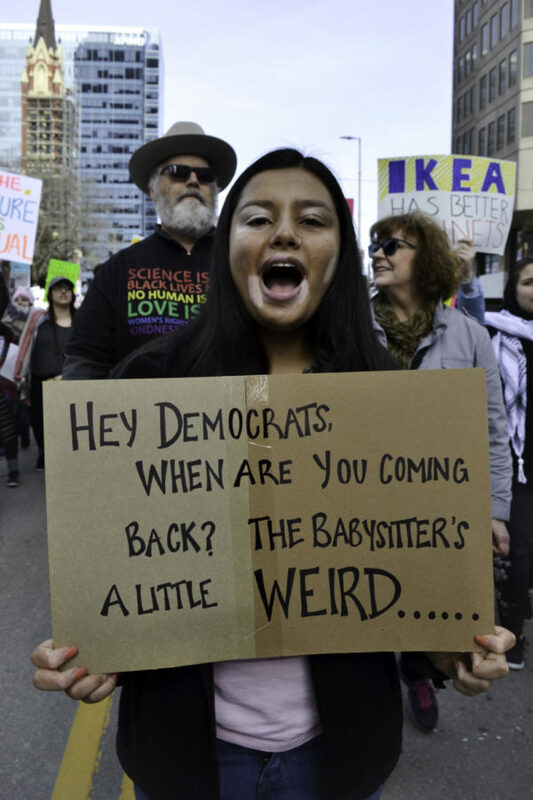 Dallas Women's March on Sunday to support women's rights. Since 2017, the parade has taken place annually in Dallas. 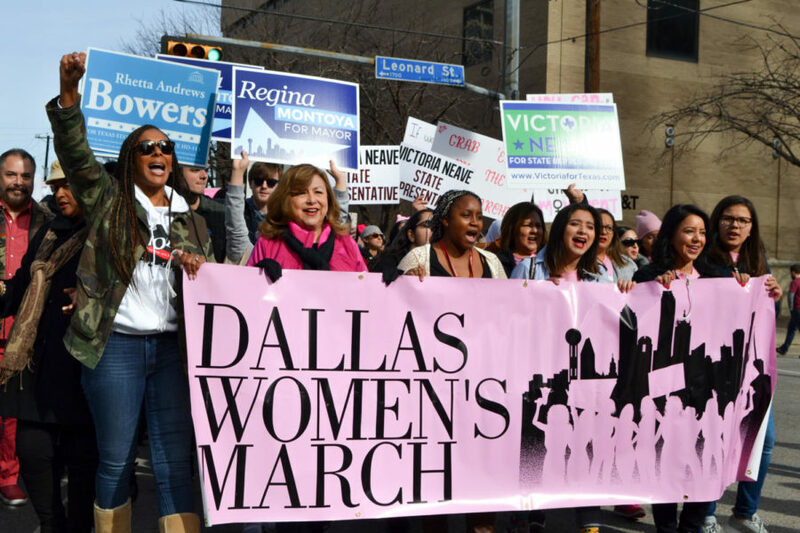 Women from all over the DFW marched through the streets of Dallas last sunday. For the third year in a row, thousands of women from all walks of life take to the streets to make their voice heard.